Couldn’t nab tickets for the sold out Take That show in Bristol? 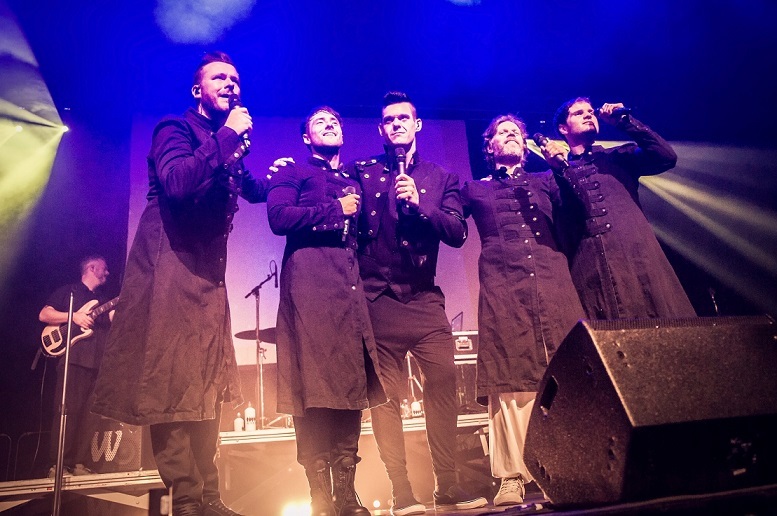 The Royal Bath & West Show has got the next best thing – the ultimate Take That tribute band endorsed by Gary Barlow himself! We caught up with Dan Maines – AKA Gary Barlow – to find out more.